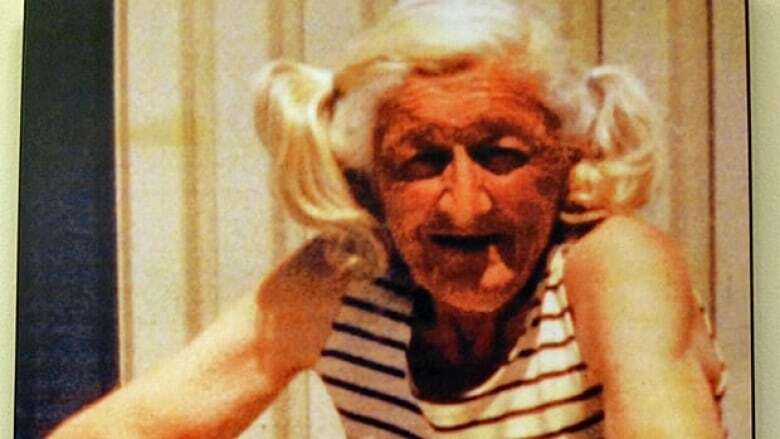 When Mary Popovich died at the age of 65, open sores covered her legs, and a hacking cough were symptoms of pneumonia, emphysema and bronchitis. Her death was a wake-up call around lack of support for homeless single women. Mary Popovich lived on Hamilton's streets for years, and would drag her overstuffed grocery cart to her favourite rest stop - the steps of the Wesley Centre. When she died on October 23, 1992 at the age of 65, open sores covered her legs, and a hacking cough were symptoms of pneumonia, emphysema and bronchitis. Her death was a wake-up call to the community around lack of supports for homeless single women. 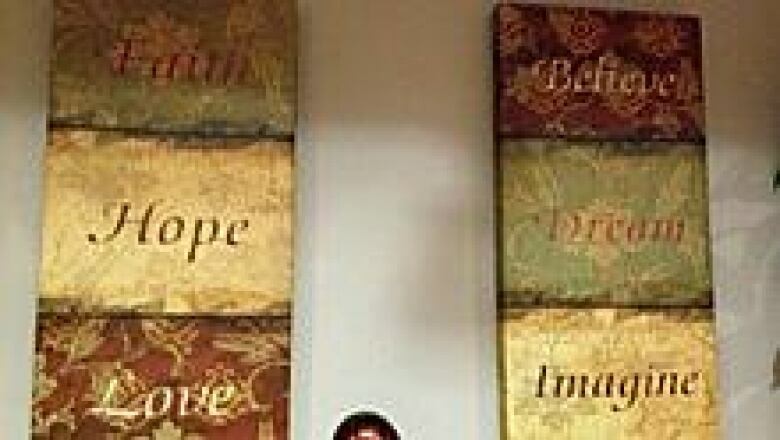 It prompted the opening of a small nine-bed shelter named in Mary's honour. Two years ago, with the shelter bulging at the seams, a new 20-bed Mary's Place was opened on Pearl Street North, complete with medical and counseling services. Yet despite the increase in beds, staff can't keep up with demand and are turning away about 100 homeless women each month. "We are literally turning rooms over within an hour," said Katherine Kalinowski, assistant director of programs at Good Shepherd Centre, which operates Mary's Place. "Sometimes we'll squeeze them into a chair overnight or put them in a cot or we'll say, "If we give you some food, can you hang on for a few days'." Staff always assess the safety risks along with the weather before turning anyone away but Kalinowski admits they're uncomfortable measures. "I don't think any night is safe for women." Combine the turnaway numbers at Mary's Place with Martha House, an adjoining shelter for abused women and their children, and the number soars to more than 300 per month. Agencies are calling this lack of support for homeless women a national crisis and Thursday on National Housing Day, the Women's Housing Planning Collaborative is launching a campaign to raise awareness of this crisis in Hamilton. The Collaborative is a coalition of agencies, such as the Hamilton YWCA, which provide emergency shelter and transitional housing to homeless women. "It's a call to action to say it's not acceptable in this community to be turning women away from shelters as much as we are," said Kalinowski. According to a 2011 report by Hamilton's Social Planning and Research Council called Not to be Forgotten - Homeless Women in Hamilton, at least 10,000 women are at risk to becoming homeless on any given day in this city. Some are "couch surfing" while others have lost their jobs and are on the edge of being evicted. Once they become homeless, the vast majority cycle between one shelter to the next. Homeless men have access to beds at Mission Services, Salvation Army and Good Shepherd Centre while Mary's Place is the only shelter for homeless single women. Kalinowski said the lack of understanding around who homeless women are is a key contributor to the problem. 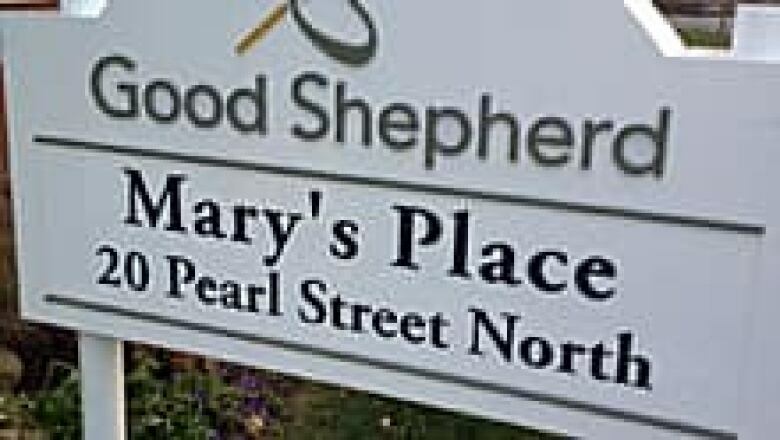 Hamilton's Good Shepherd Centre operates Mary's Place. "We haven't applied a gender lens to women's homelessness and it looks different than men's," said Kalinowski. While the stereotypical "bag lady" does exist, said Kalinowski, many more homeless women are simply victims of poverty and violence and can be young and old. "They may be sleeping at a friend's apartment or they're stuck in an exploitive relationship. If you find yourself in crisis and you're a woman, it's much more difficult to get out." Studies have shown high levels of mental health issues and addiction exist among homeless women. But Kalinowski says, "I sometimes wonder if it's the chicken or the egg, if living in poverty was what made them anxious and depressed." The streets can indeed take their toll as proven in a study that showed homeless women die on average at the age of 39, which is less than half the Canadian life expectancy for women. More beds aren't the answer, said Kristene Viljasoo, director of women's services at Good Shepherd. Affordable housing would ultimately be less expensive because the monthly cost to keep a homeless person in a shelter is $1,932 per month compared to a subsidized housing unit which is $199. "We need to give women the option of being productive women," said Kalinowski. "We want to be able to say to them, 'We want you to find hope and to do well." The housing event is being held at the Waterfront Banquet Centre on Bay Street North and will include a panel discussion on homeless youth.